QuickBooks is an accounting software package for small and medium-sized businesses. It is developed by Intuit and works in Windows and macOS. 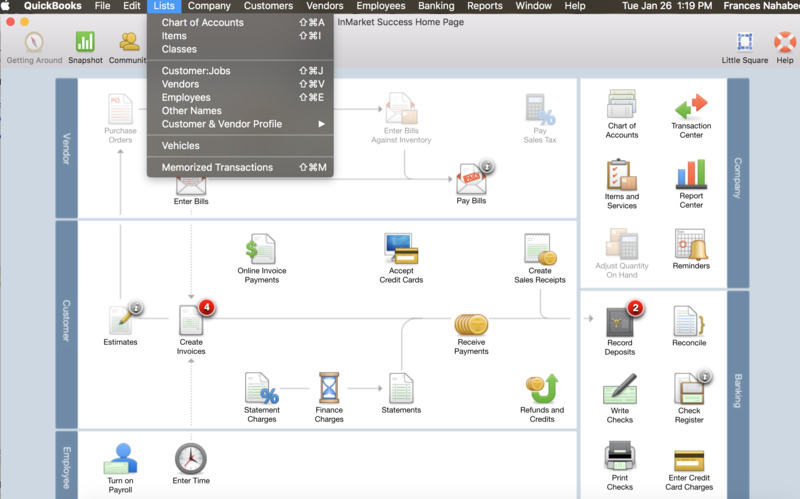 What is your favorite QuickBooks Desktop (Mac) hotkey? Do you have any useful tips for program? Let other users know below.